Here’s my first video game review for Starpulse. It’s for Sleeping Dogs, which if read, you’ll see I loved. 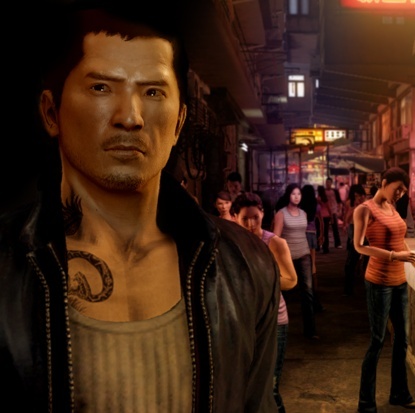 I’m having a blast right now playing the game Sleeping Dogs. Before I get to my review, here’s a developer interview on NYPost.com.